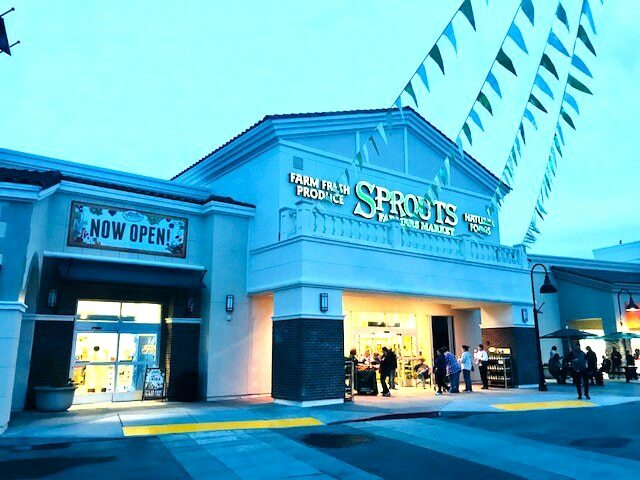 Events Archives | Eleven Western Builders, Inc.
Sprouts Farmers Market In Lincoln, CA Is Now Open! 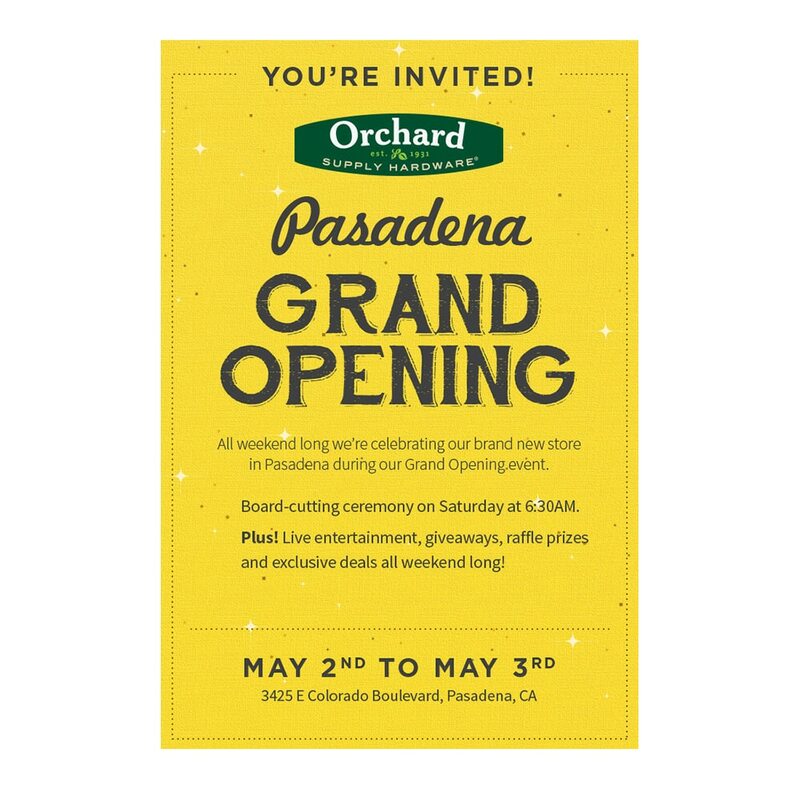 The new Sprouts Farmers Market in Lincoln, CA is now officially open! Thank you to every member of the team who worked on this successful project. 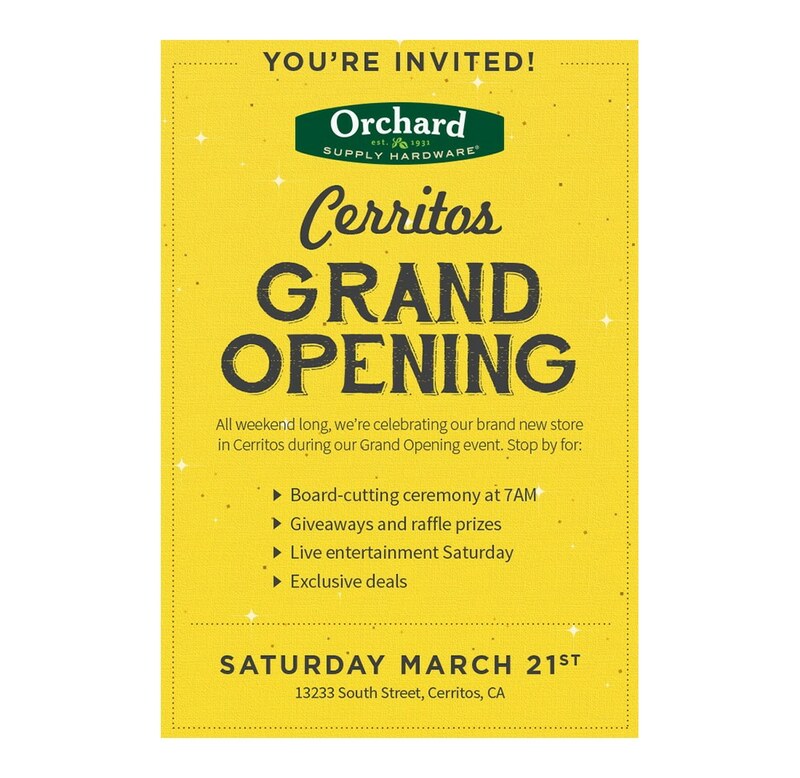 This newly constructed, 30,000 sq ft grocery store is hosting their Grand Opening Day today, April 18th, 2018. For more information about the Sprouts Farmers Market in Lincoln, CA, visit their website here! 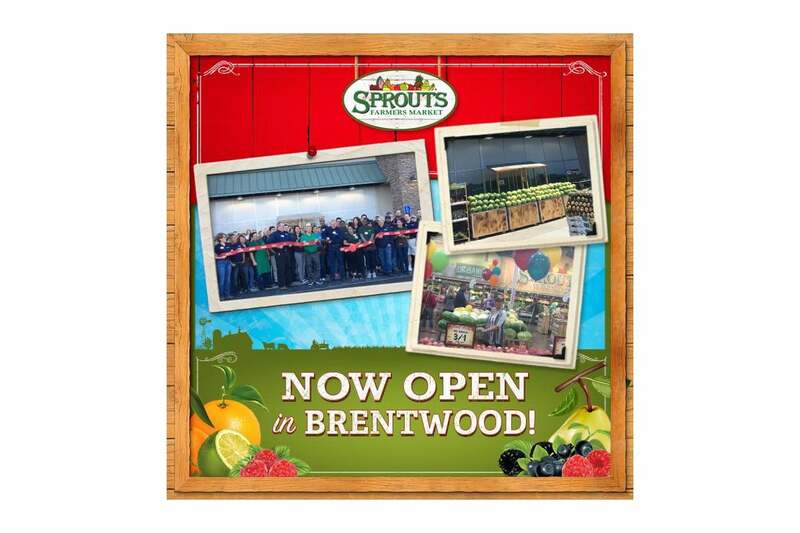 Eleven Western Builders is proud to announce that the new Sprouts Farmers Market has opened in Brentwood. 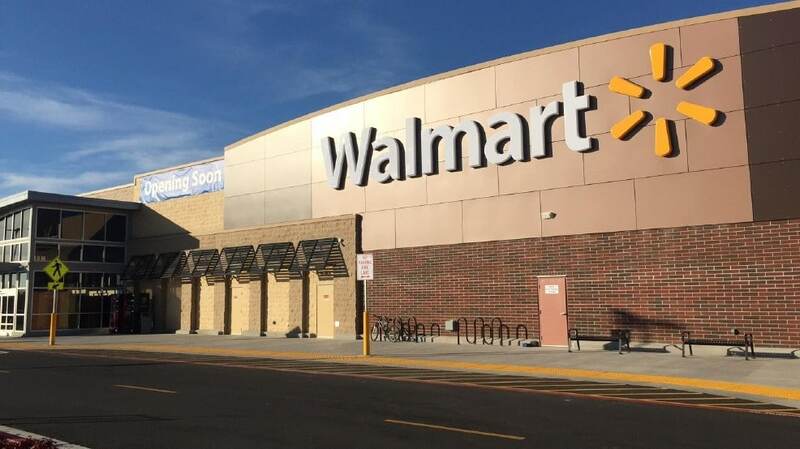 We are glad to be partners in the construction of this project. 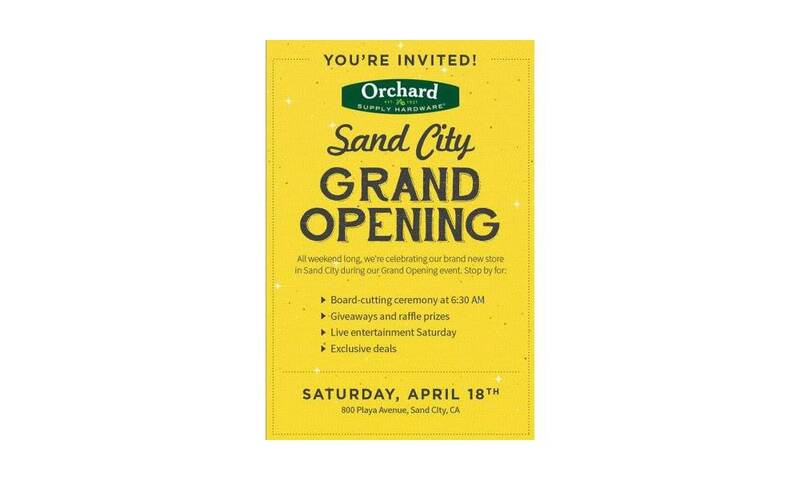 For additional information regarding this store and the upcoming events, please visit their Facebook Page. Patrick Lindahl, Vice President of Business Development and Rich Sommers, Project Manager at Eleven Western Builders attended the Association of Commercial Real Estate’s (ACRE) 2016 golf tournament with clients. The event was once again a fun filled day for all. For more information regarding this event and to see all of the photos, please visit there website here.